Too often headphones are either praised or chastised strictly based on how good or bad they sound. Audio quality is absolutely a huge factor when deciding on which pair of cans to buy, but this leads to inadvertently overlooking other features in pursuit of sound quality above all else. The AirPods are a perfect example—the audio quality isn’t anything to write home about (they definitely sounded better than what I was expecting, though), but every other feature the AirPods have justifies the high price tag. Thanks to Apple’s proprietary W1 chip inside newer Apple devices, it’s super easy to pair AirPods with your iPhone. 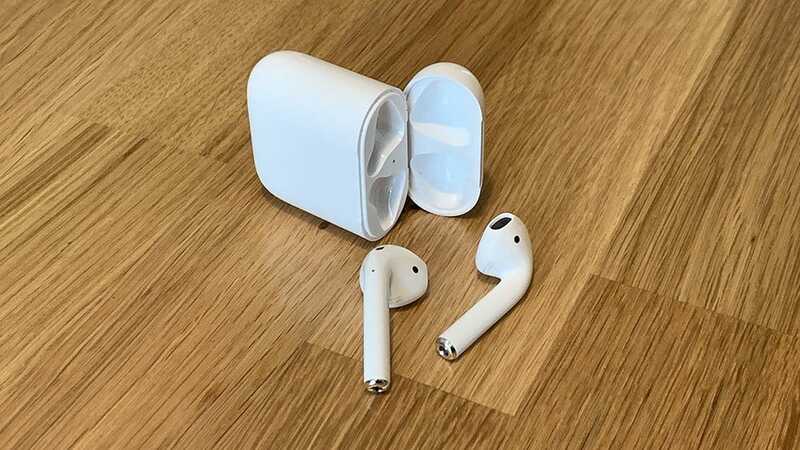 All you do it is open up the lid of the AirPods case and they’ll instantly show up on your iPhone screen asking if you want to pair them to your phone—that’s it. No need to go into the Bluetooth menu in settings and put them in pairing mode. It literally takes five seconds to pair AirPods the first time you set them up. Because of how small and rounded the AirPods case is, they’re really easy to slide into a pocket and take out whenever you need them. This is such a minor detail, but it’s pretty crucial when you’re on the go constantly and want to take your AirPods with you. 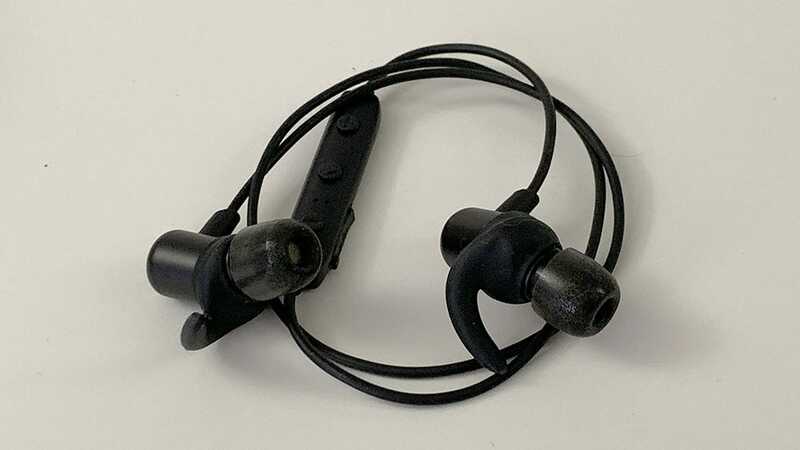 Pretty much every other pair of Bluetooth headphones that I’ve owned have been super cumbersome whenever I try to put them in my pocket and take them out. Usually, the cable connecting the two buds gets tangled up or snagged on something or I need fiddle with some other aspect of the headphones before using them. 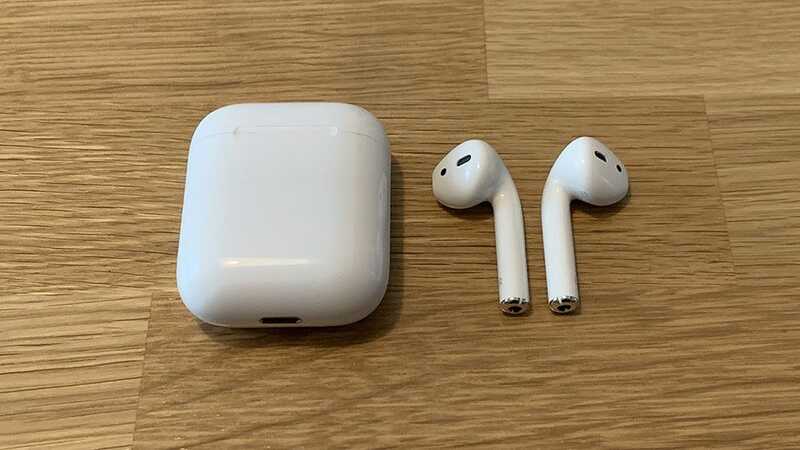 The AirPods, though, fit great into their own little case, and you can just toss them in a bag or slide them into your pocket without fear of tangling or potentially losing one of the buds. The biggest inconvenience I’ve dealt with when it comes to using Bluetooth headphones is having to manually turn on and off every time I want to use them. I have to hold down a button for three seconds every time, and It’s super annoying. 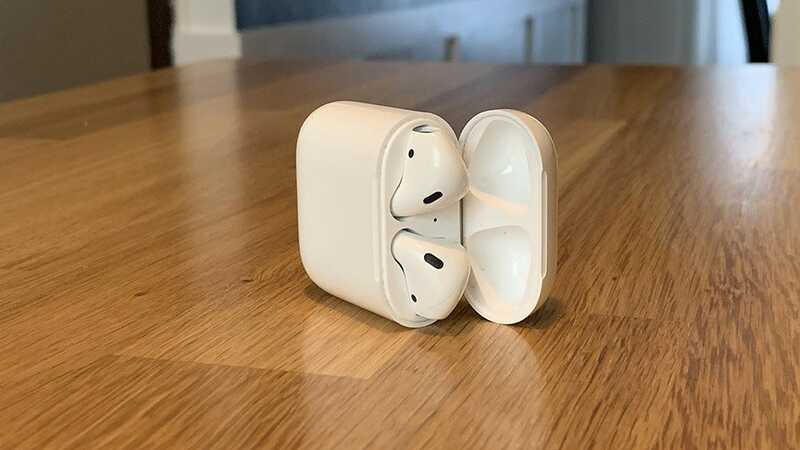 With the AirPods, you literally just take them out of the case and they automatically power on and connect to your iPhone. When you’re done, you put them back in the case and they automatically power down and begin charging. There’s no other way to make that experience more convenient and I love it. Before I got the AirPods, my go-to Bluetooth headphones were the SoundBuds Slim from Anker. I still use them every once in a while, but my biggest gripe is the thin cord that connects the two buds—it gets in the way constantly. Granted, it comes with a little piece of rubber that holds the cord together and sort of keeps it tidy while you wear them, but it still rubs against my neck and makes it a bit uncomfortable to wear. The AirPods don’t have any annoying cord at all—they’re completely wireless and cordless. 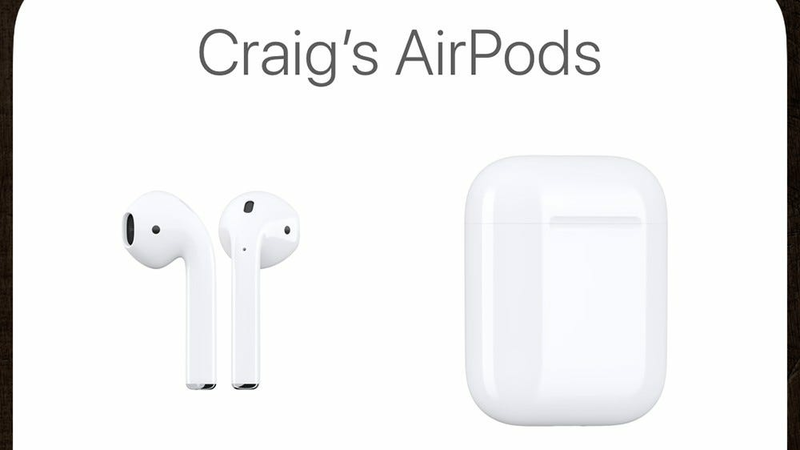 Of course, this isn’t unique to the AirPods, as there are numerous other options that are also completely cordless, but it’s yet another thing that the AirPods have going for them. Look, I like the AirPods, but they’re not really the end-all-be-all of wireless headphones. I still have some gripes about them. Namely, they don’t offer any noise isolation whatsoever, and I’m a sucker for noise isolation. Without that, you pretty much have to crank up the volume all the way in order to drown out plane and car noise while traveling. At that point, you’re not doing any favors to your ears. With that said, I still stick with my SoundBuds Slim headphones with special ear tips for plane and car rides, but for general everyday use, the AirPods are perfect. Another downside is that the AirPods don’t quite fit perfectly for everyone. They fit securely in my ear and feel mostly fine—although my left ear gets a bit sore, but I’m told this goes away the more you wear them. 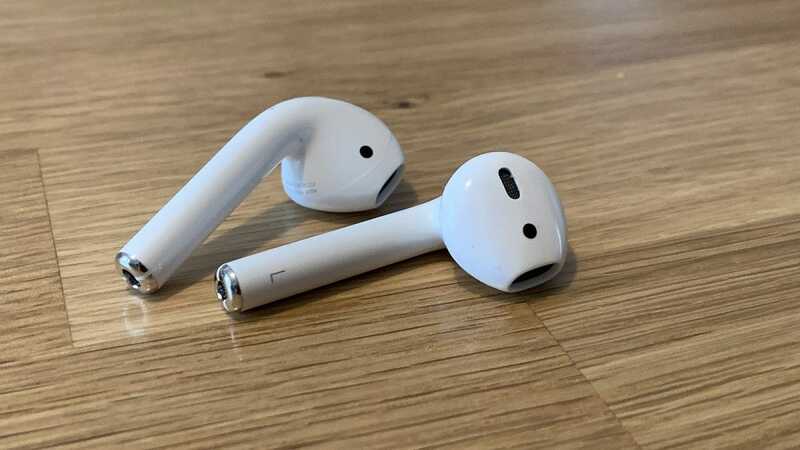 But I know people who can’t wear AirPods simply because they just don’t fit right in their ears. They’re certainly a product that won’t work for everyone, as it’s a one-size-fits-most kind of deal, rather than one size fits all. For day-to-day use, however, you really can’t beat the convenience of AirPods—and that’s the real selling point. 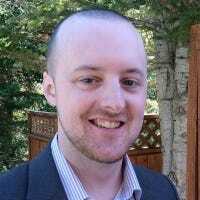 It isn’t perfect fidelity, perfect fit, or noise-isolation: it’s how frictionless the user experience is. Beards are great. They can turn a baby face into a man face, add some gruffness to your look, and are just overall badass—as long as they’re well groomed. To keep it sharp, you’re going to need a good beard trimmer.